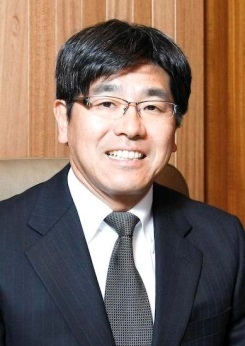 Currently, Ryuichiro Suzuki, the twelfth generation in the family, serves as President. Since 1987, the housing material business has been the core of our operations, including pre-cutting of wooden frameworks, production of panels for the two-by-four construction method, and distribution of lumber (domestic and imported lumber) and building materials. 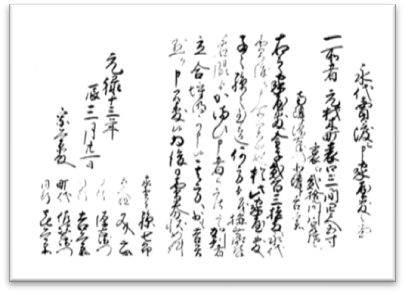 We are also committed to the restoration of historical buildings, and since 2009, we have engaged in the distribution of lumber for the restoration work of Nagoya Castle Hommaru Palace carried out by the City of Nagoya. As a new initiative, we launched a solar power generation business in 2014 to contribute to environmentally friendly energy supply. We also work to cultivate forests, which are precious resources, and develop projects for the widespread use of domestic lumber and wooden buildings. Corporate Philosophy: "Make use of wood to promote a rich living space and culture"
We are making continuous efforts every day to achieve the goals of contributing to the local community through our business and further maintaining the business until our 350th or even 400th anniversary. 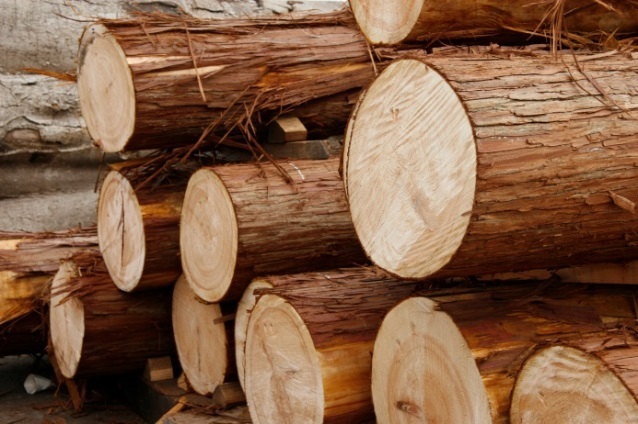 The Founder Sobee started a lumber business. 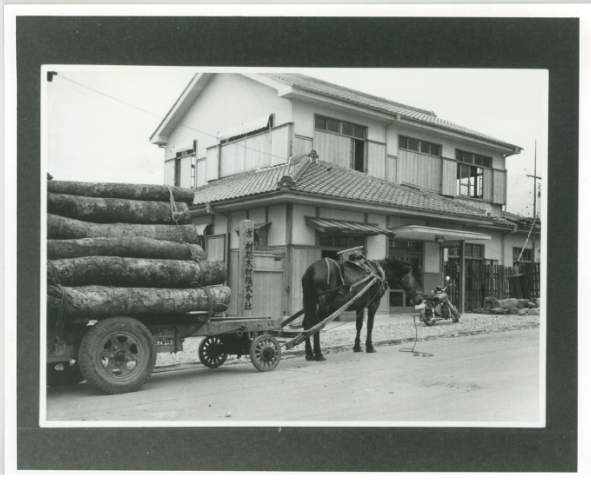 The Founder Sobee moved from Teramoto-mura, Chita-gun to Motozaimoku-cho, Nagoya, and named himself Zaimokuya Sobee to operate the lumber business. 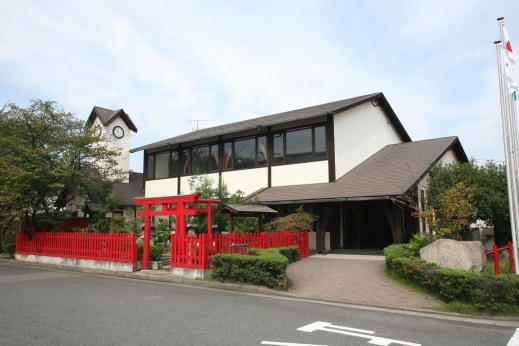 The Fifth Sobee built a lumber storage warehouse and sawmill in modern-day Nakagawa-ku, Nagoya, to deliver lumber for the construction of the Nagoya branch temple of the Higashi Honganji Temple. The company completed the major project of delivering lumber for the branch temple, which had taken more than 10 years, and was designated as a purveyor by the domain administration. 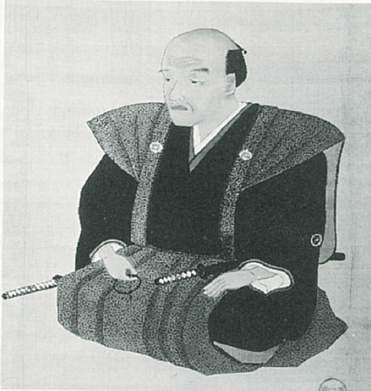 Sobee received permission from the administration to use a surname and wear swords, and named himself Sobee Suzuki. 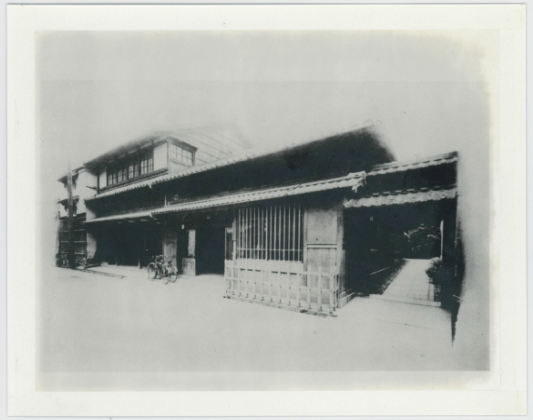 Hardships were experienced due to changing times, and the Eighth Sobee worked hard to retrieve his fortunes by disposing of family belongings and improving the business operations. 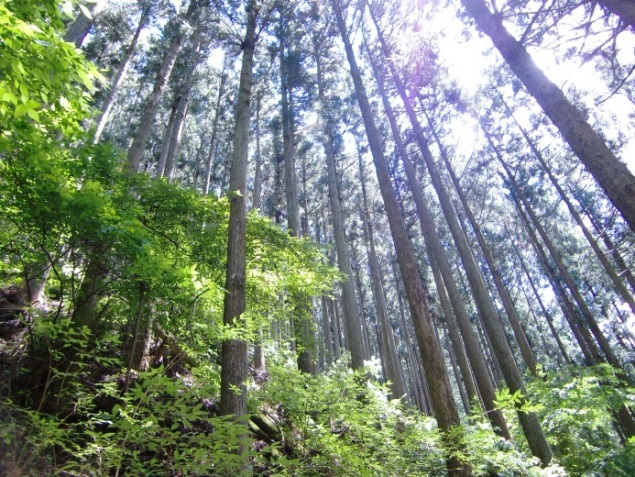 The Eighth Sobee Suzuki launched a business to log from the national forest in Kiso Otaki and achieved success, which solidified the foundation for the subsequent business development. The Eighth Sobee Suzuki was elected as the seventh chair of the Nagoya Chamber of Commerce (current Nagoya Chamber of Commerce & Industry). The new Head Office was completed. 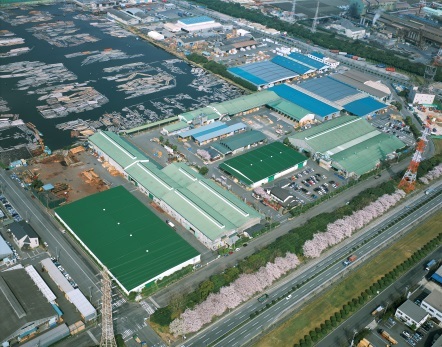 A new woodworking plant was established in the western woodworking industrial complex of the Port of Nagoya. 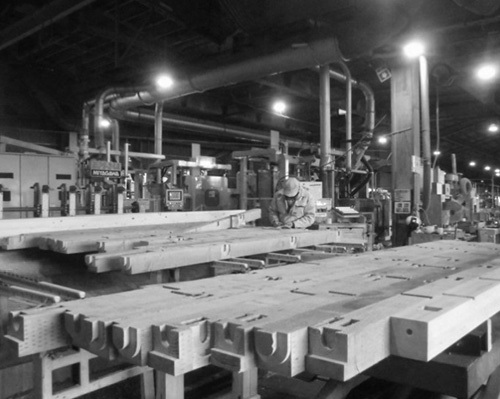 The sawmill was moved to a site in the western woodworking industrial complex of the Port of Nagoya. The former Head Office building was completed. 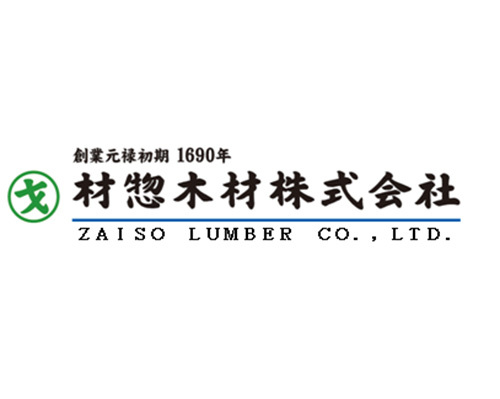 A pre-cutting business of wooden framework construction material was launched. 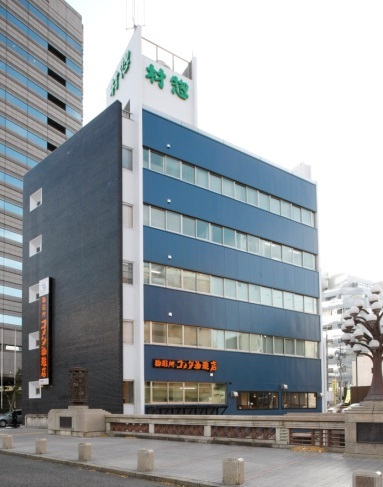 The general office (sales and production base) was completed, and human resources were concentrated in it. Various commemorative projects were developed, to celebrate its 300th year in business. Ryuichiro Suzuki, the twelfth generation, became President. 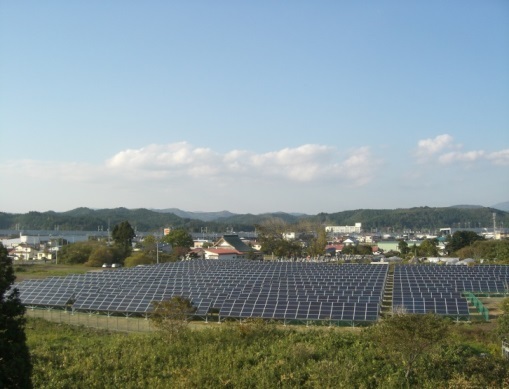 A new two-by-four panel plant was established. 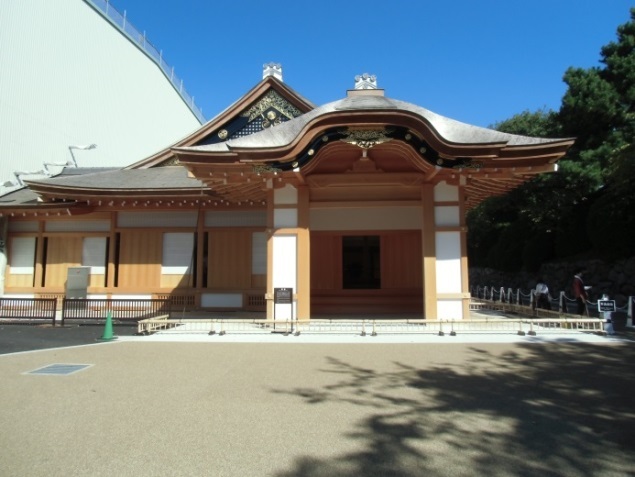 The company became engaged in the restoration work of Nagoya Castle Hommaru Palace. The Head office was moved back to the place where the company was founded, and a character was changed in the company name. A solar power generation business was launched.